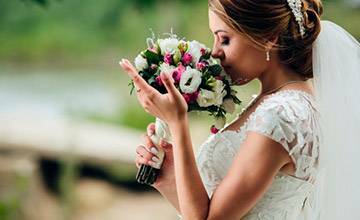 We select the best wedding venues and suppliers in Australia. Choosing a celebrant to create your ceremony is an important decision and should not be made lightly. Check out our list. Choosing your flowers is one of the most exciting parts of wedding planning. But it’s not as simple task. Get in touch with our suppliers today. Planning a wedding can feel pretty overwhelming at first. 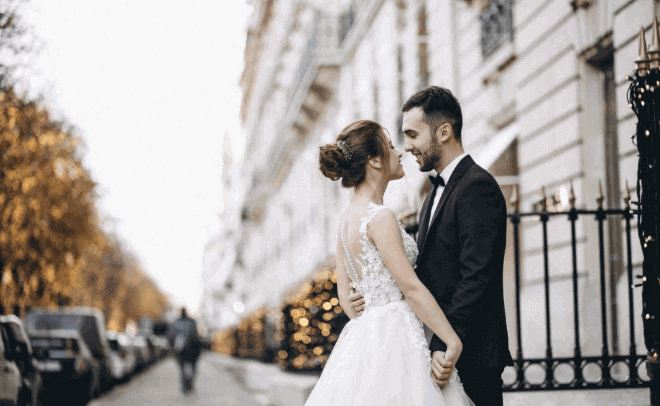 It may be a lot of work, but it is possible to plan your own dream wedding! Check out our wedding planners. Search venues & vendors by regions. Our goal at The WedLab is to make your wedding life easy. Let us take the stress out of the planning process and put all the best venues, suppliers and planners in the one place. We have made a fair and reliable platform to connect with genuine vendors around the clock. Bookmark your favourite suppliers and venues, keep coming back and modifying your selection until you have secured your day! Have a specific town or city you want to celebrate in? Find all the top suppliers and venues in the area at the click of a button! Be part of The WedLab today!